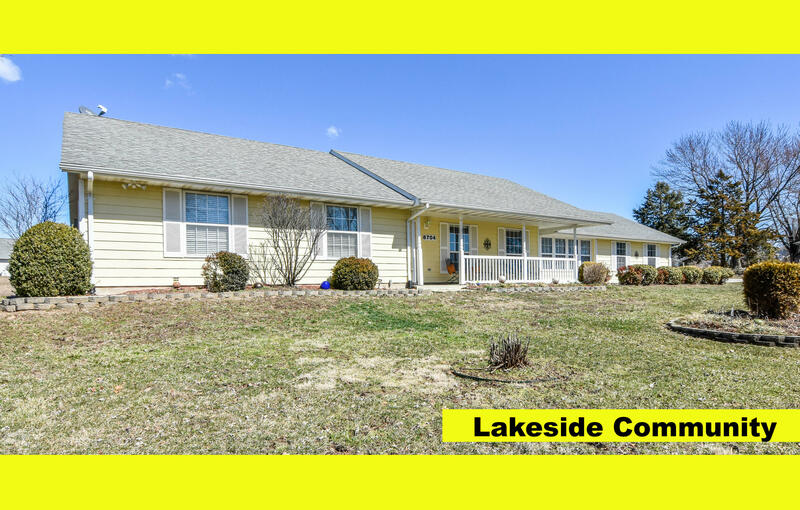 You are sure to fall in love with this beautiful all one-level home in this lakeside community. 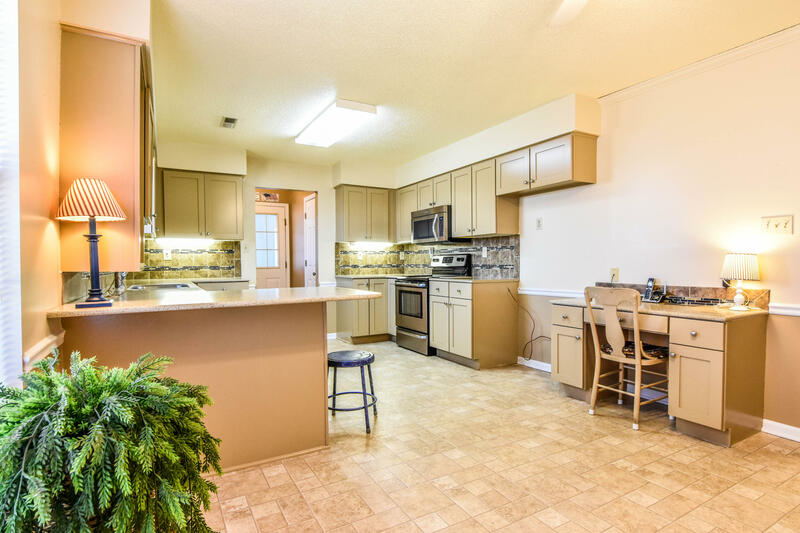 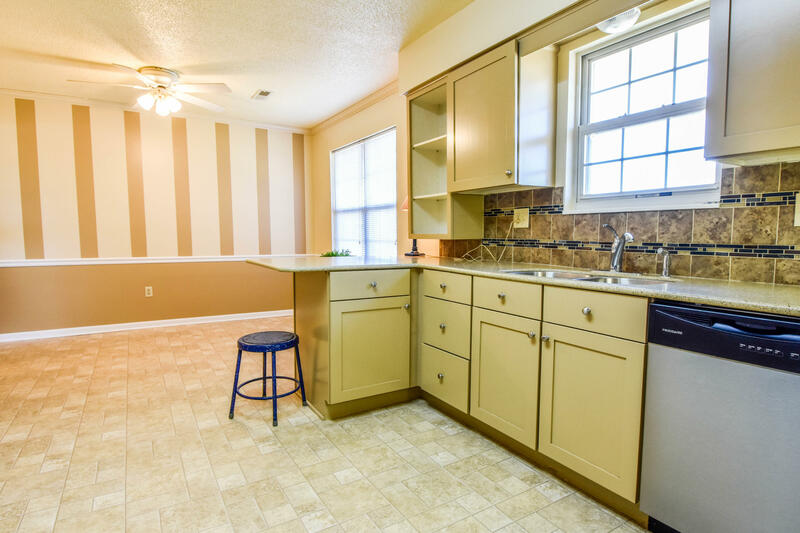 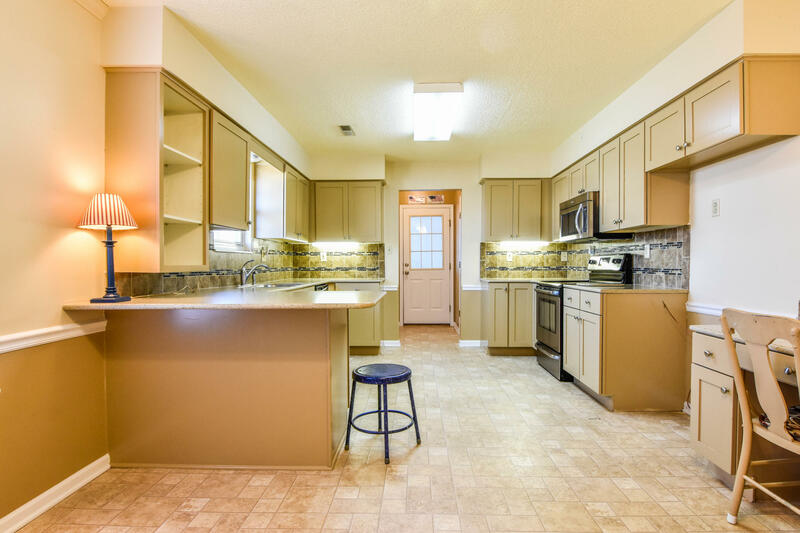 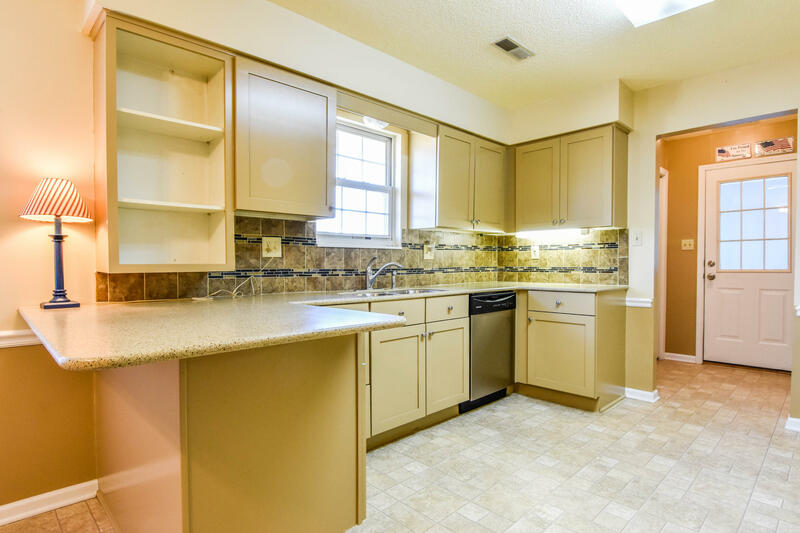 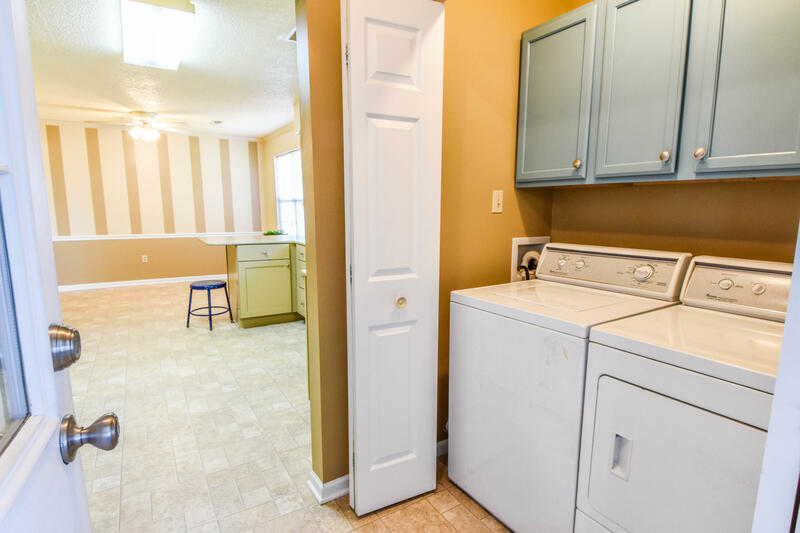 This three bedroom, two bath home has been immaculately kept with designer colors and a redesigned kitchen. 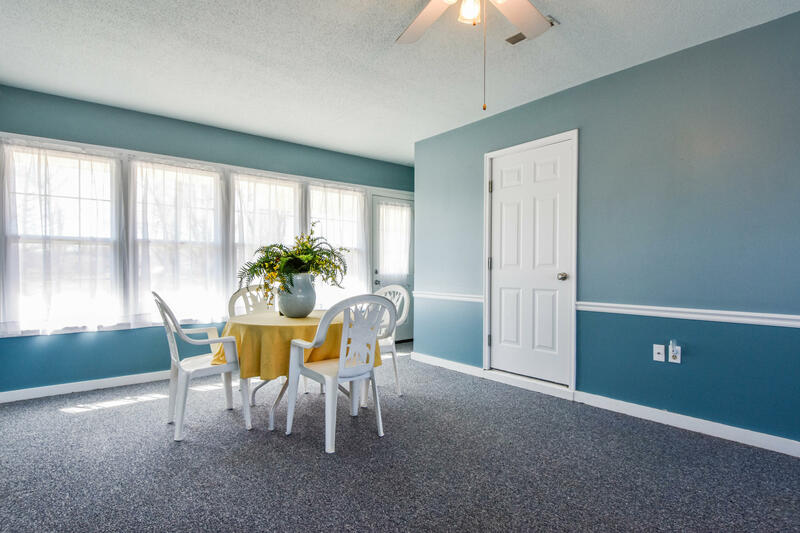 Attention to detail is inside and outside with James Hardie siding installed in 2010. 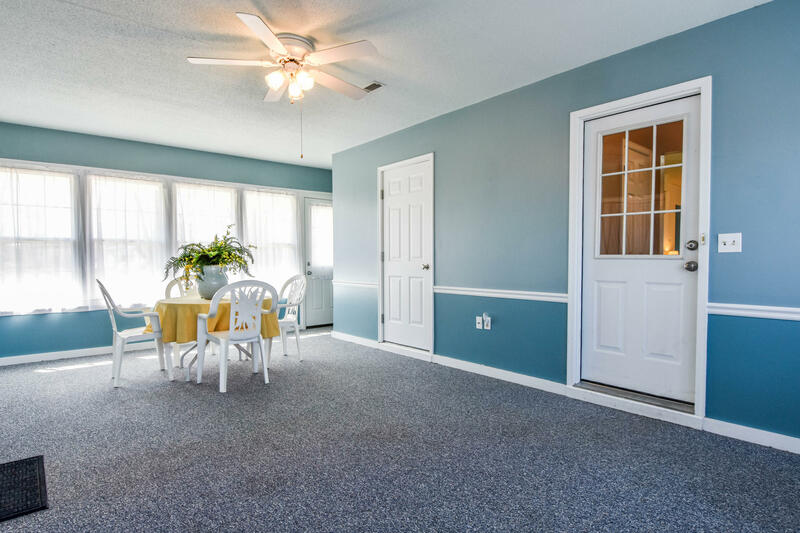 This siding is fade resistant, mildew resistant, and may help reduce home insurance. 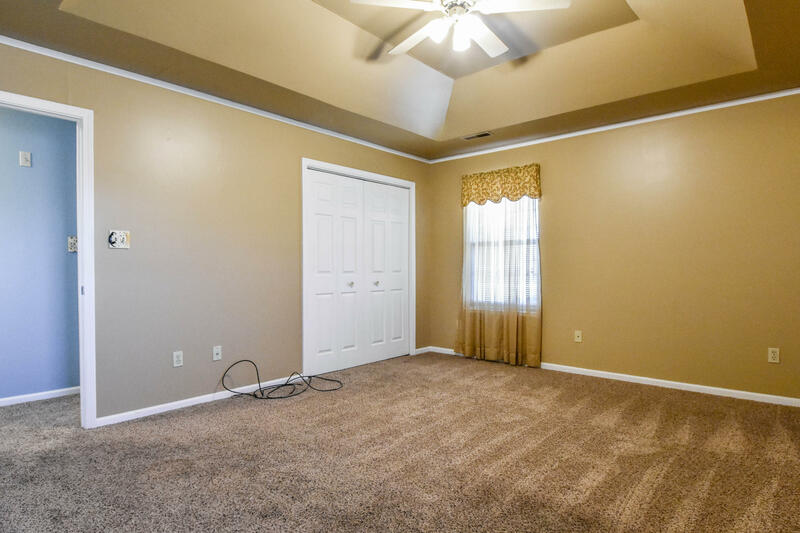 When entering, the spacious foyer leads to a living room and oversized kitchen with breakfast bar and redesigned high-gloss cabinetry. 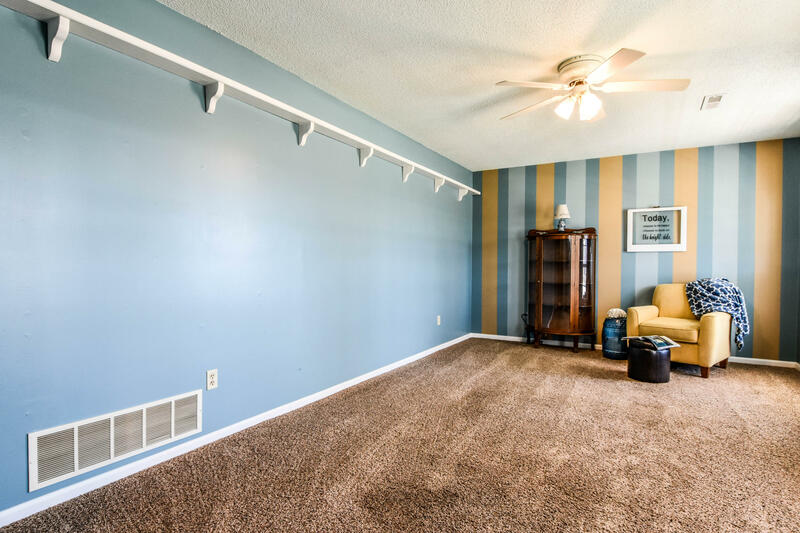 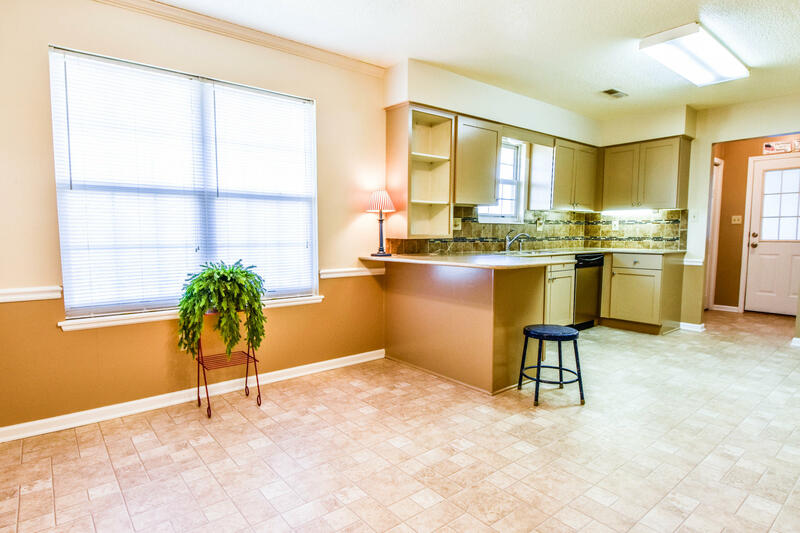 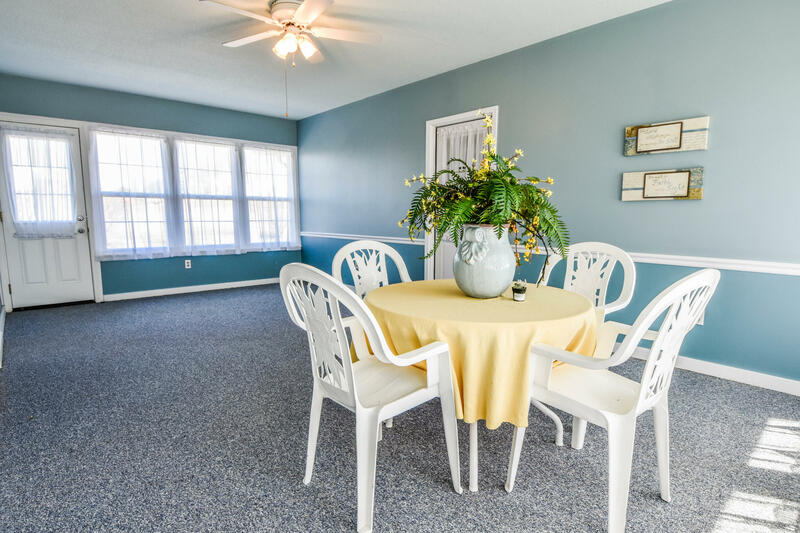 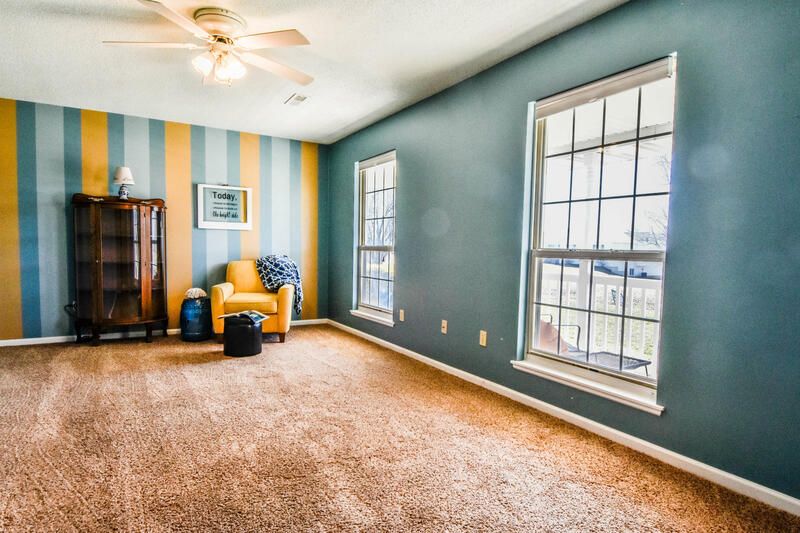 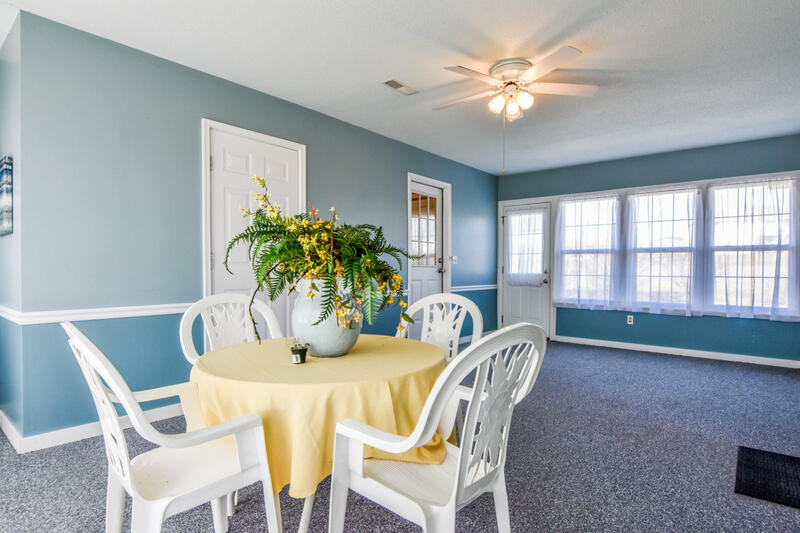 Just beyond is a tranquil family room that comes with an abundance of sunlight. 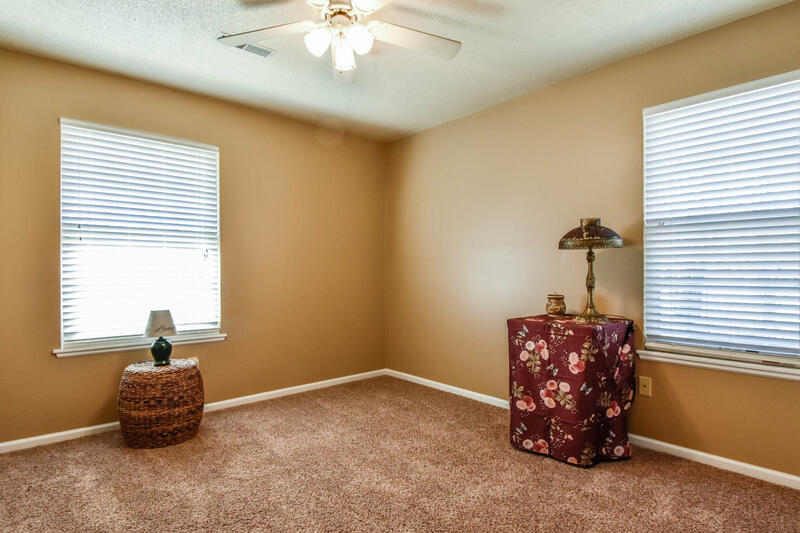 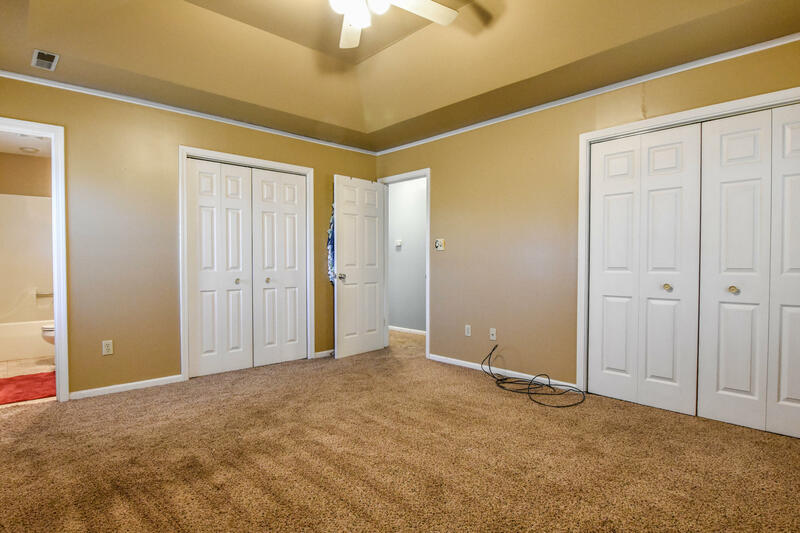 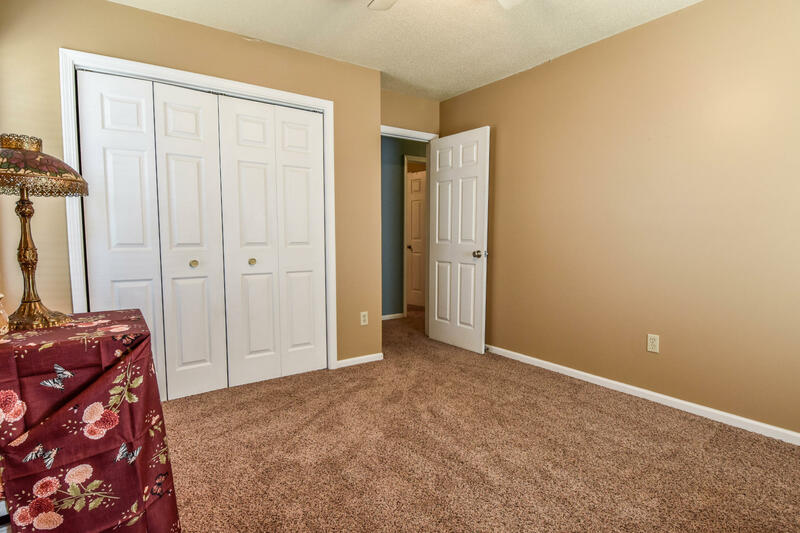 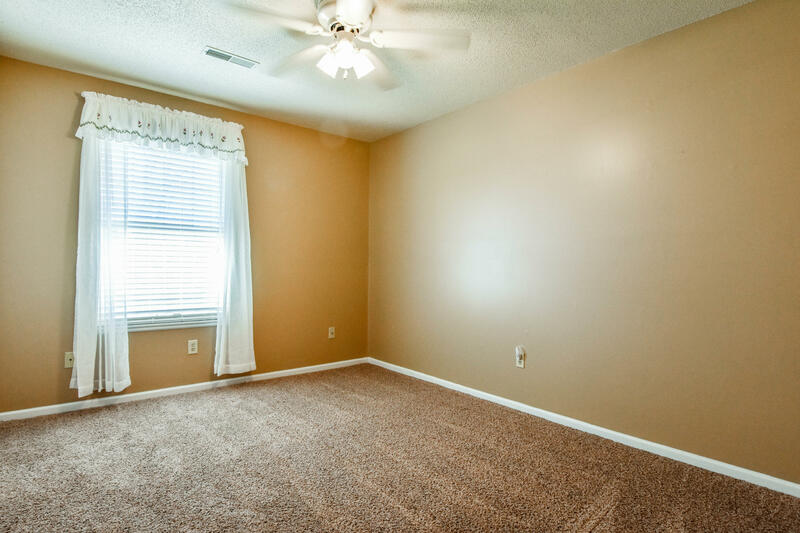 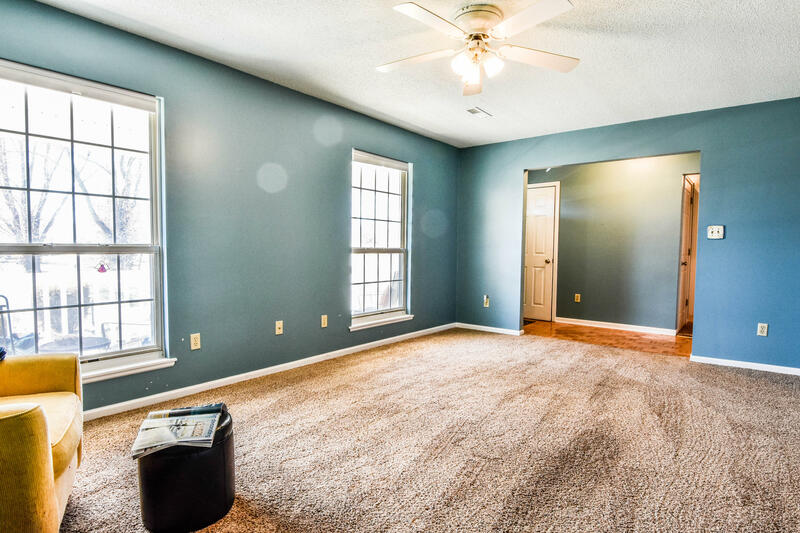 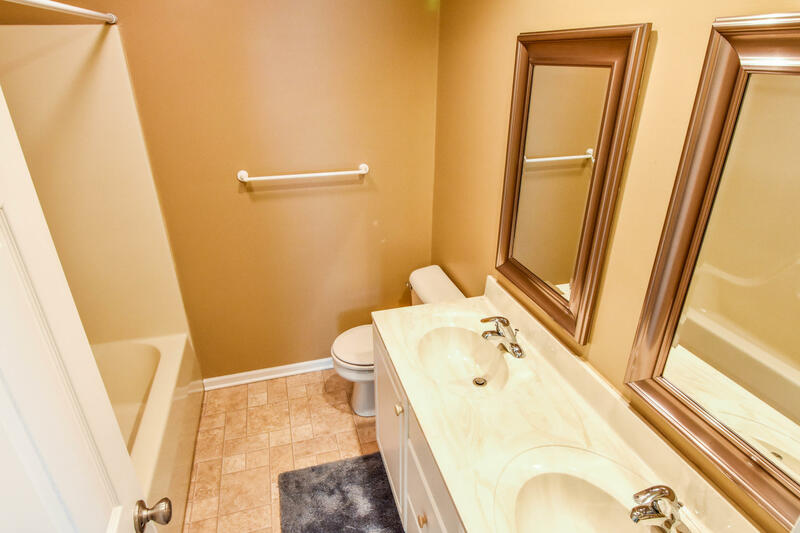 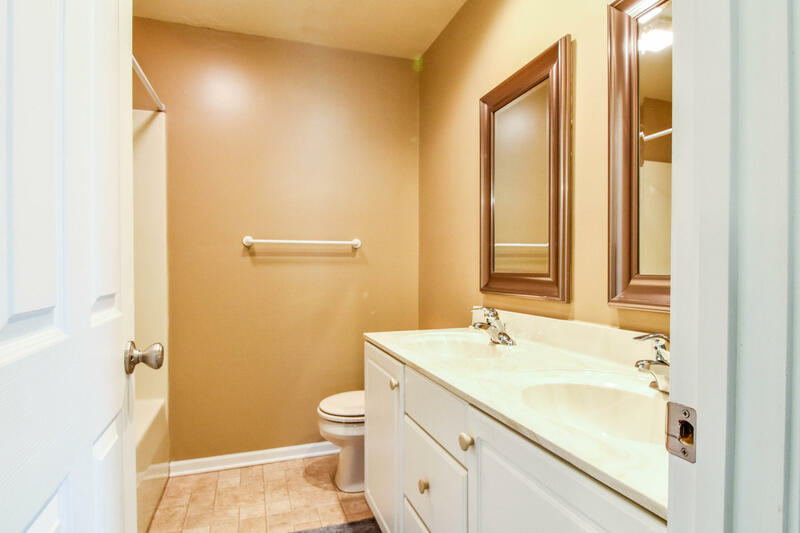 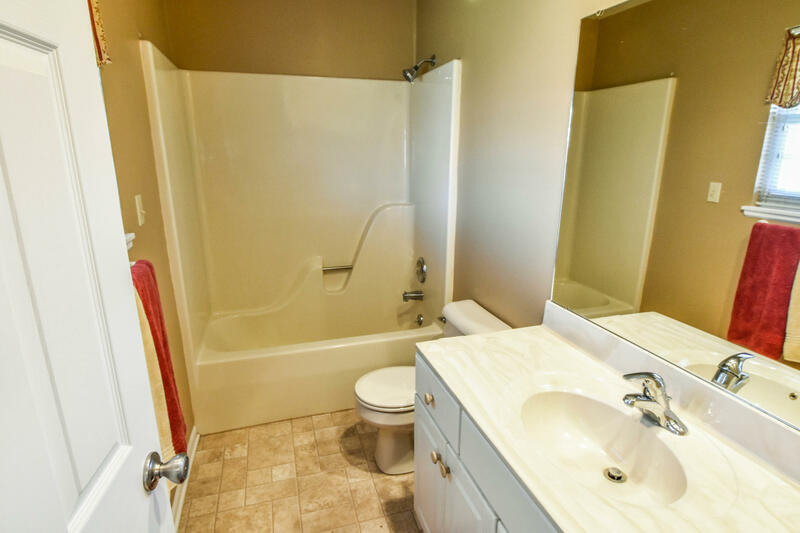 Relax in the master bedroom with two closets, tray ceilings, and adjoining bath. 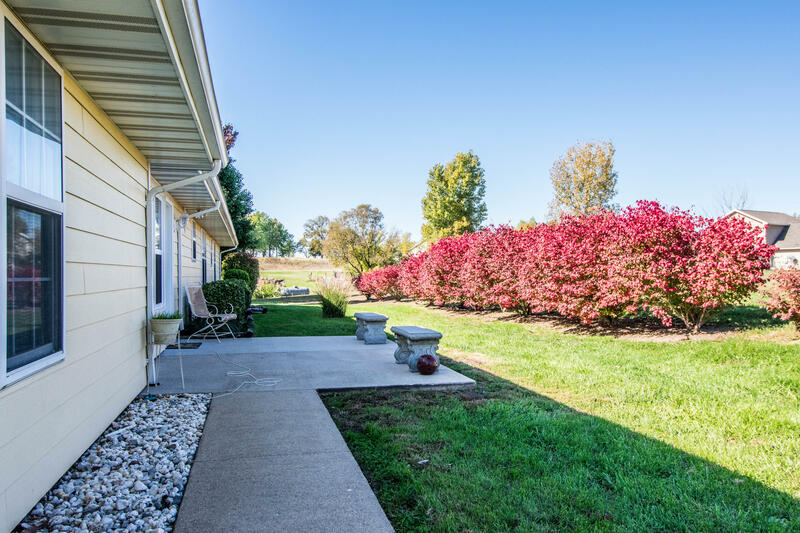 Outside is a level yard with established landscaping and intimate back patio. 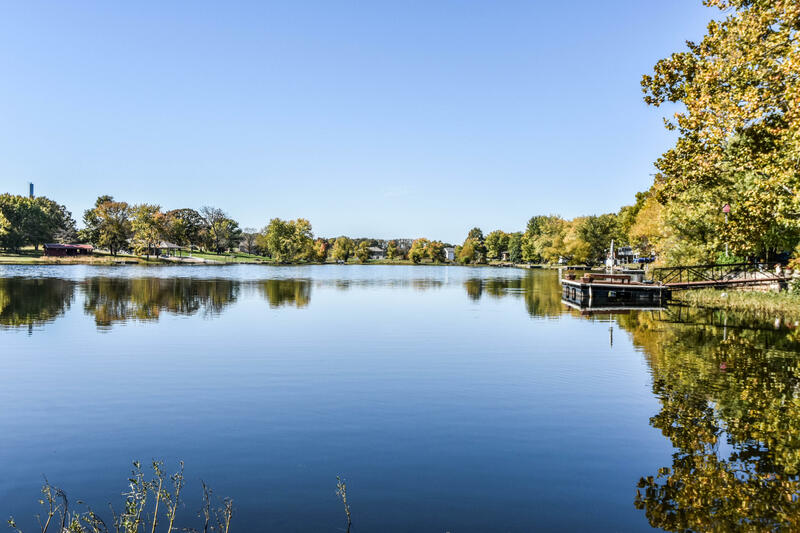 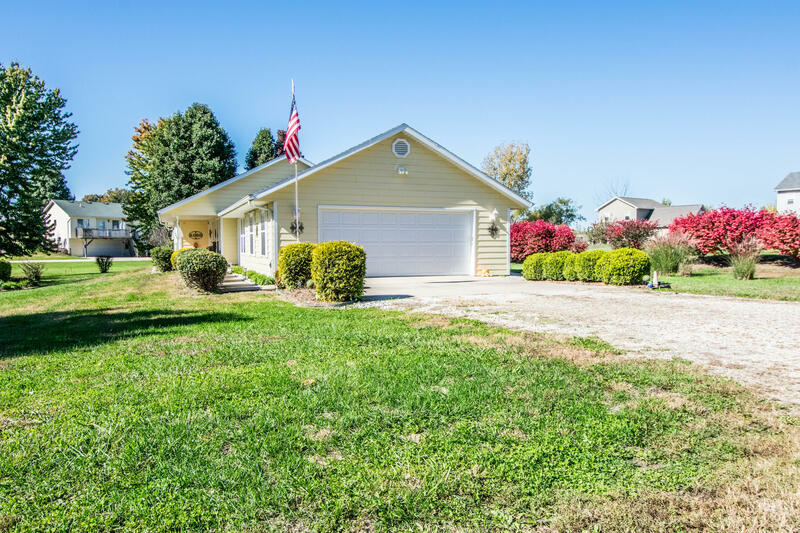 Enjoy all lake privileges in this rural setting.